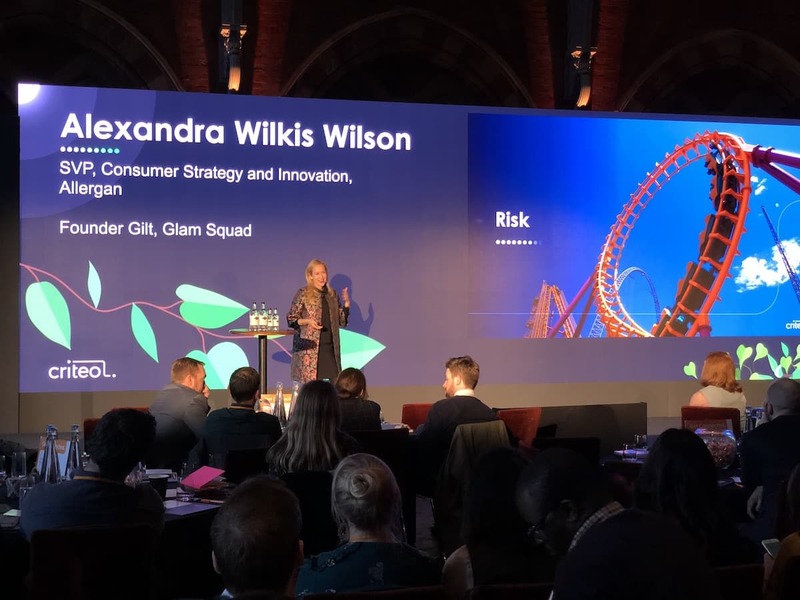 Alexandra Wilkis Wilson is the co-author of the bestselling book “By Invitation Only: How We Built Gilt and Changed the Way Millions Shop”, which documents how the flash sale site, founded in 2007, changed online retail forever. We had the opportunity to speak with her about their disruptive business model, the power of data to help make savvy business decisions, what brand stories have to do with customer loyalty, and more. “The world was a very different place back in 2007. We got started before the recession started to kick in so we were already getting traction and momentum. My job was always to source the best brands and inventory globally. Initially the fashion industry was a little skeptical. 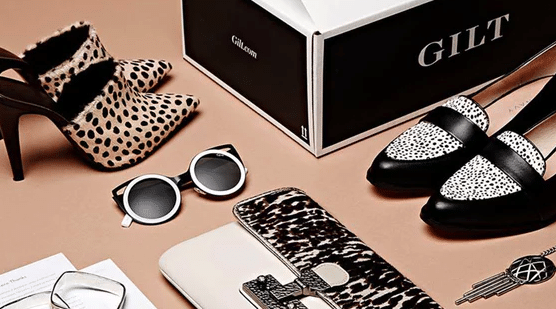 They weren’t that comfortable selling online even at full price, so the idea of online-at-a-discount was scary for a lot of brands and retailers. But very quickly the community in the fashion industry, and even beauty, started to take our business seriously. Listen to the full podcast below, and check out more AdTalk podcast episodes here.